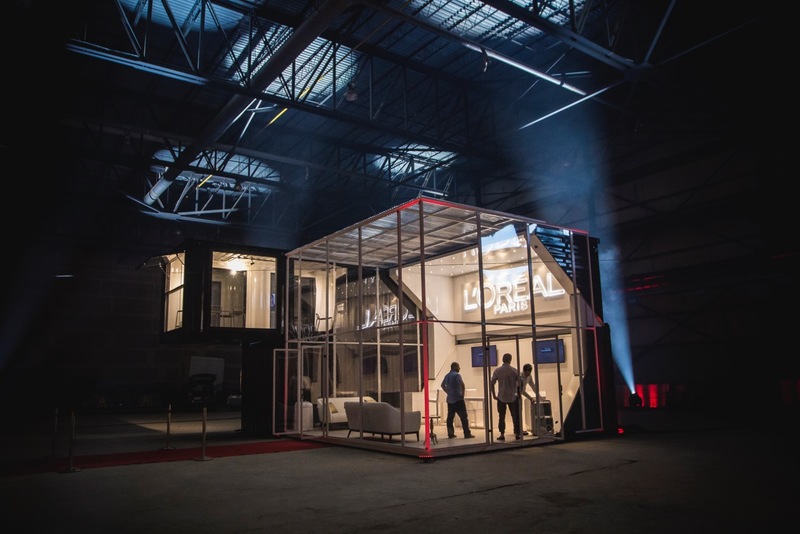 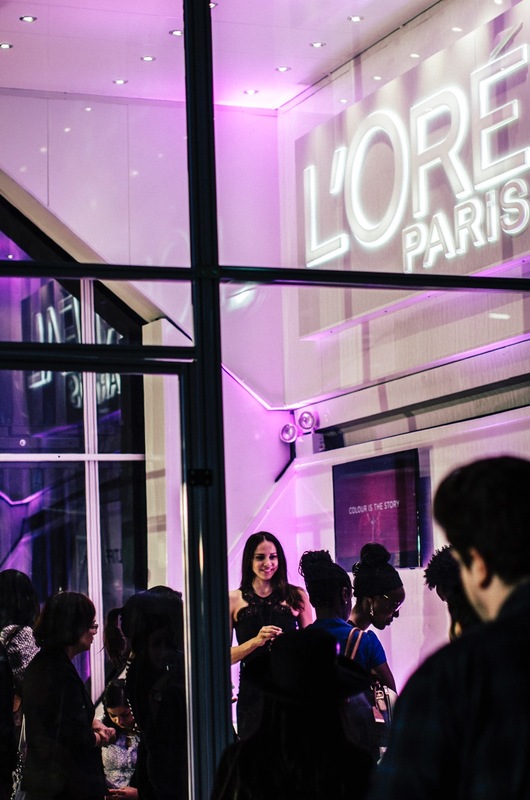 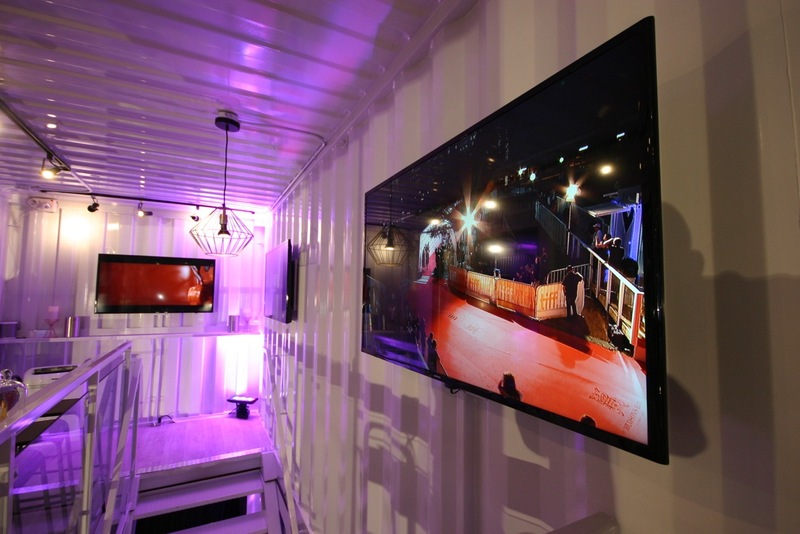 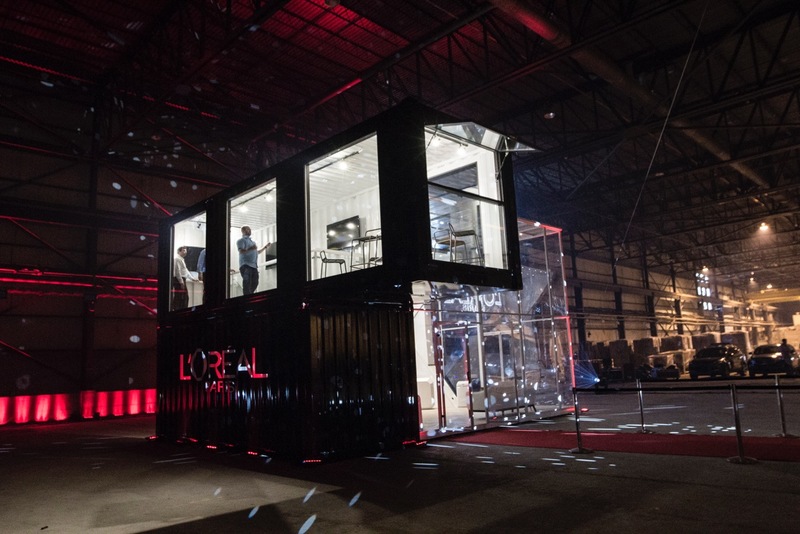 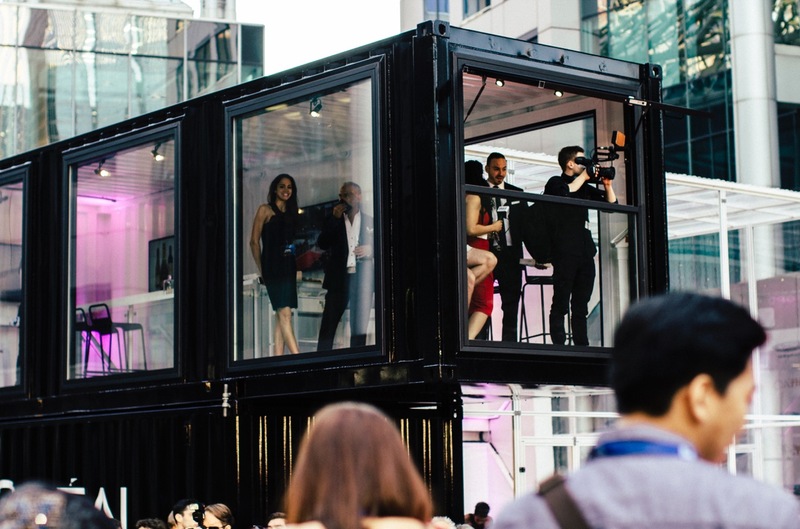 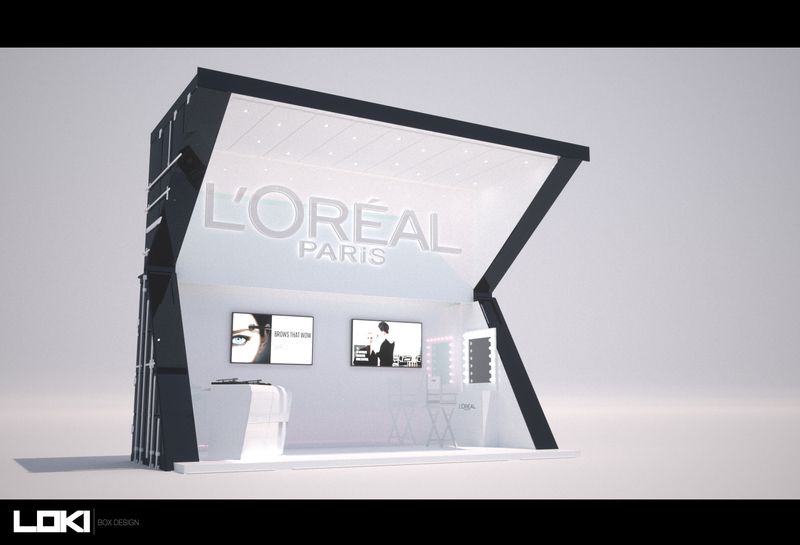 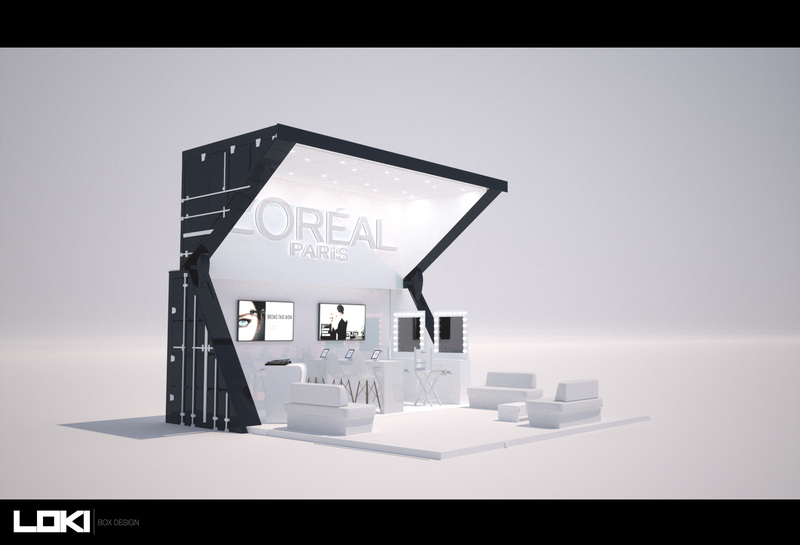 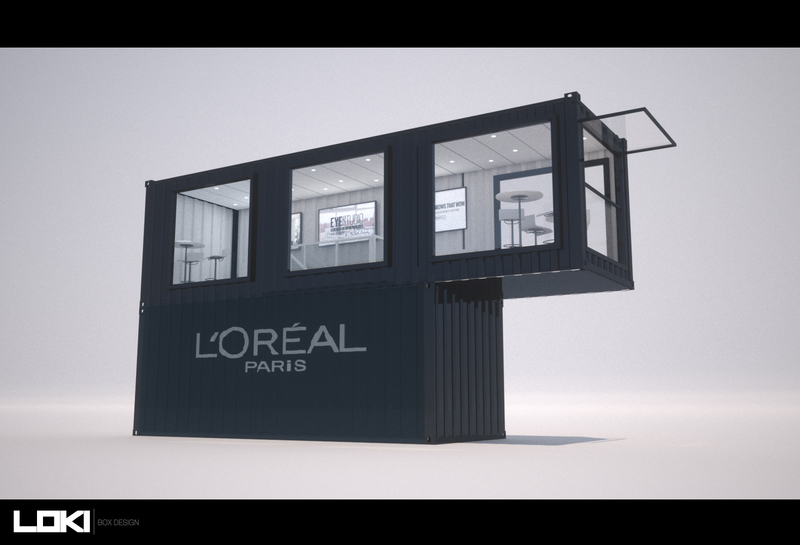 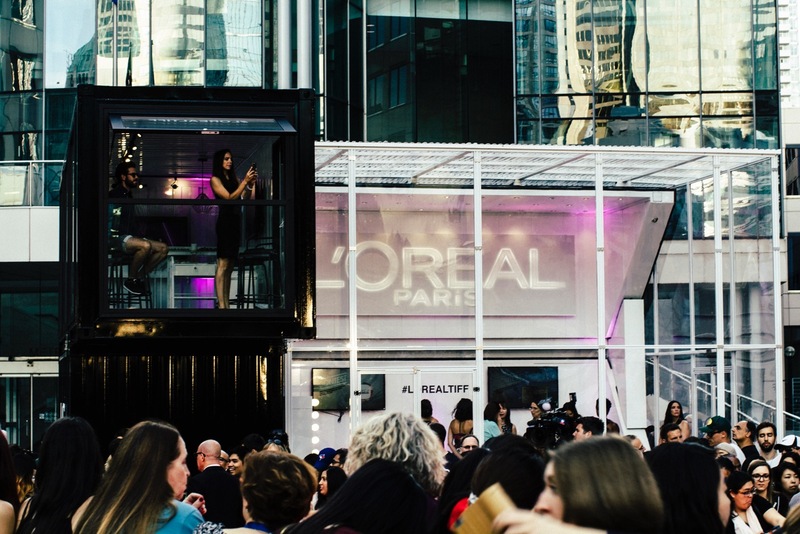 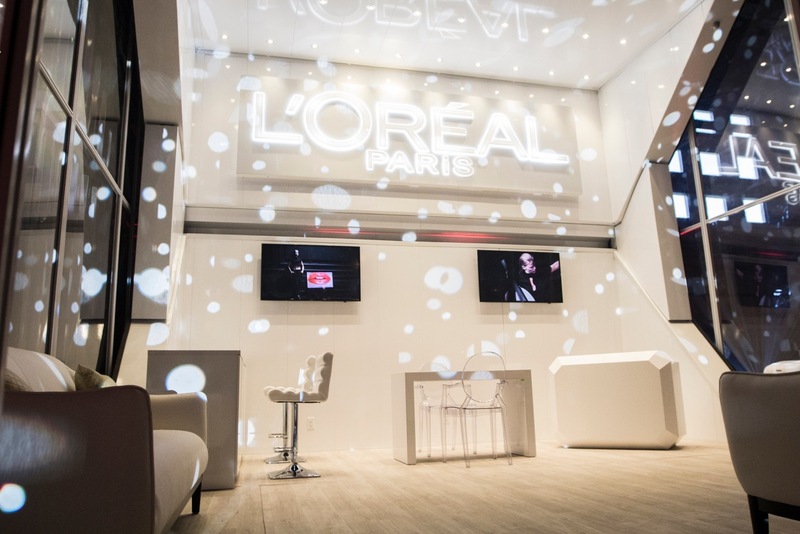 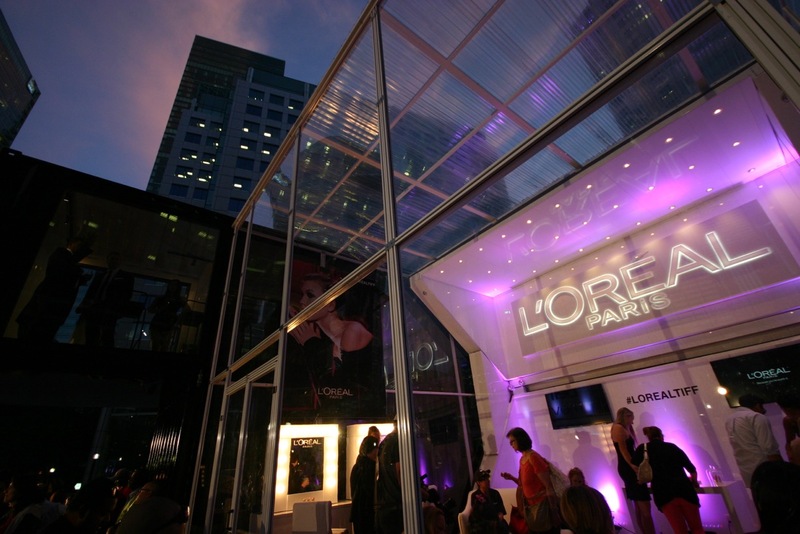 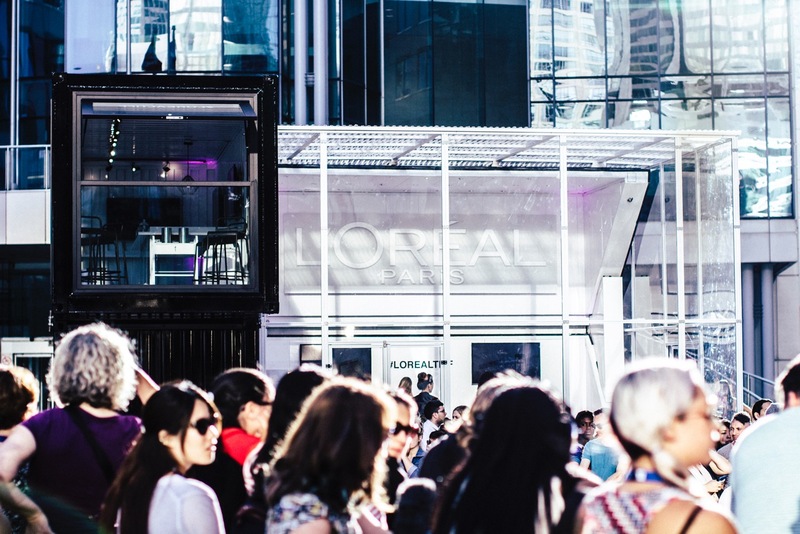 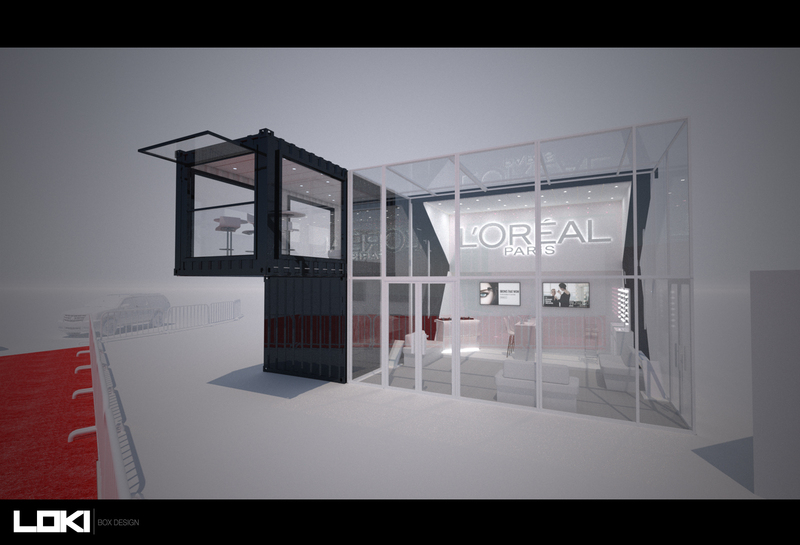 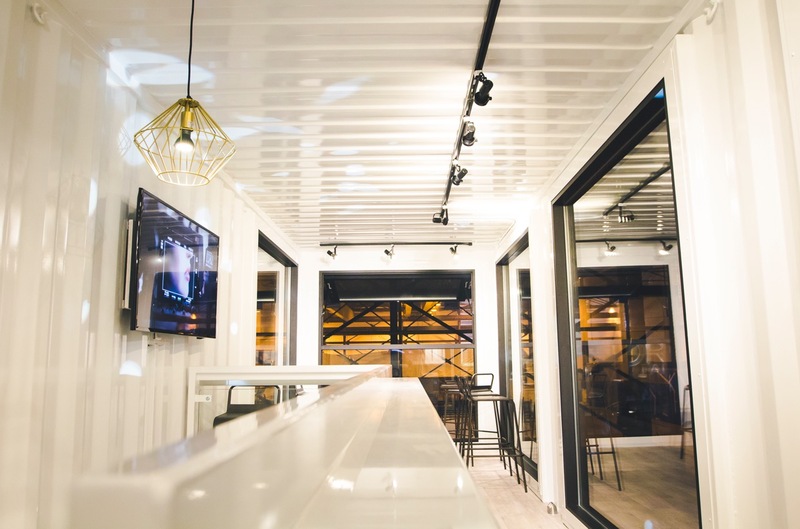 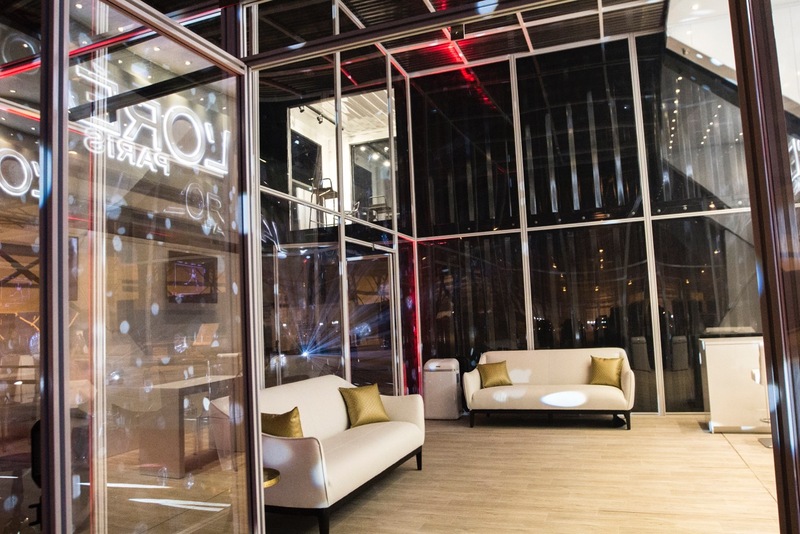 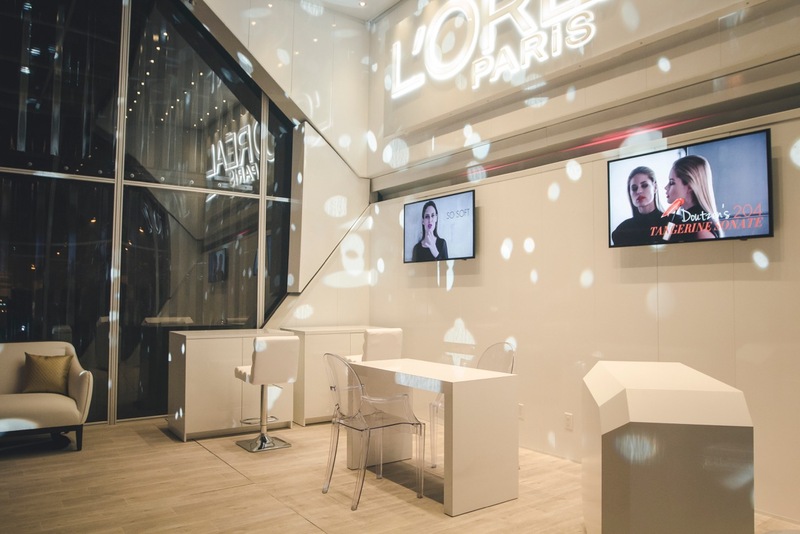 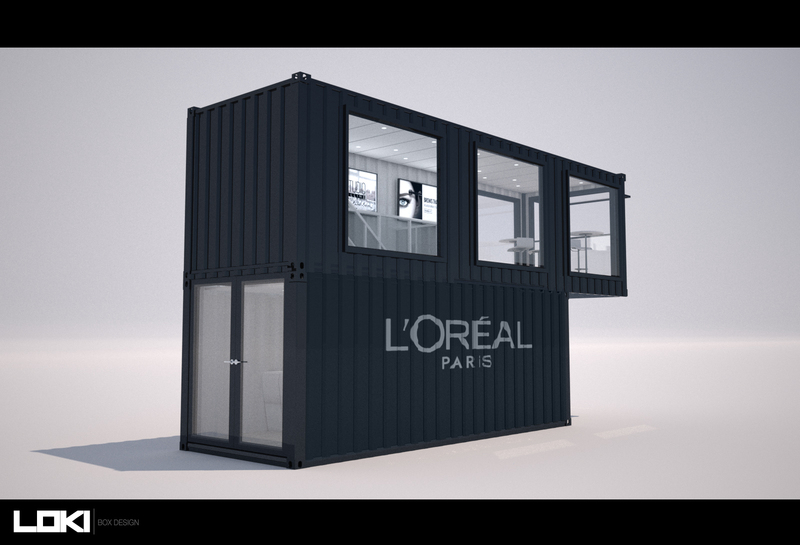 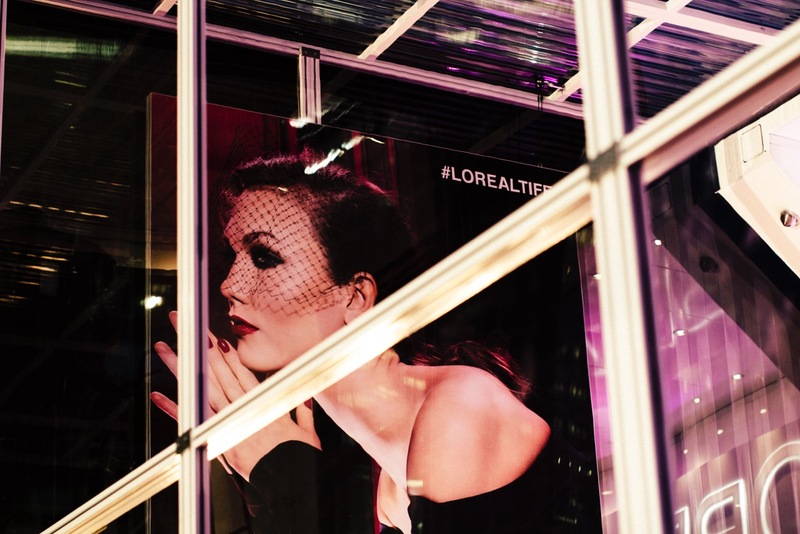 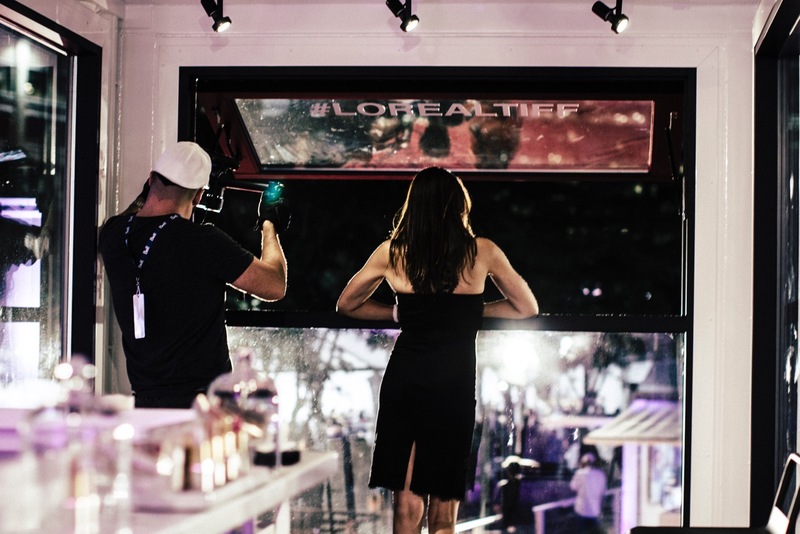 A unique project for L’Oréal Paris with 3 modular containers and a glass room. 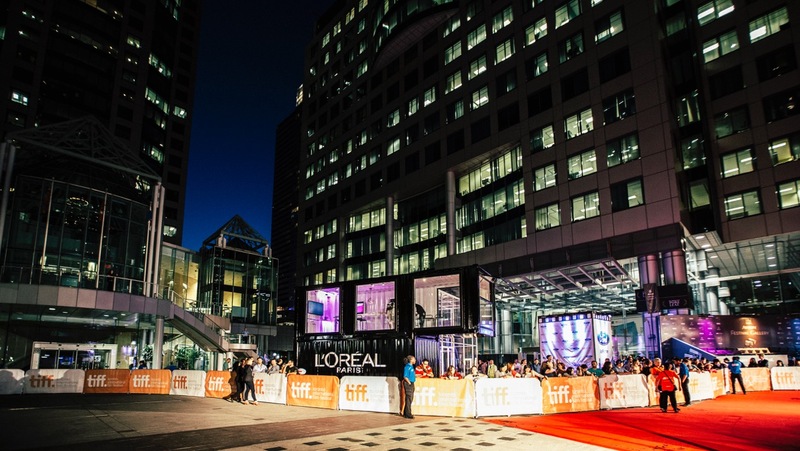 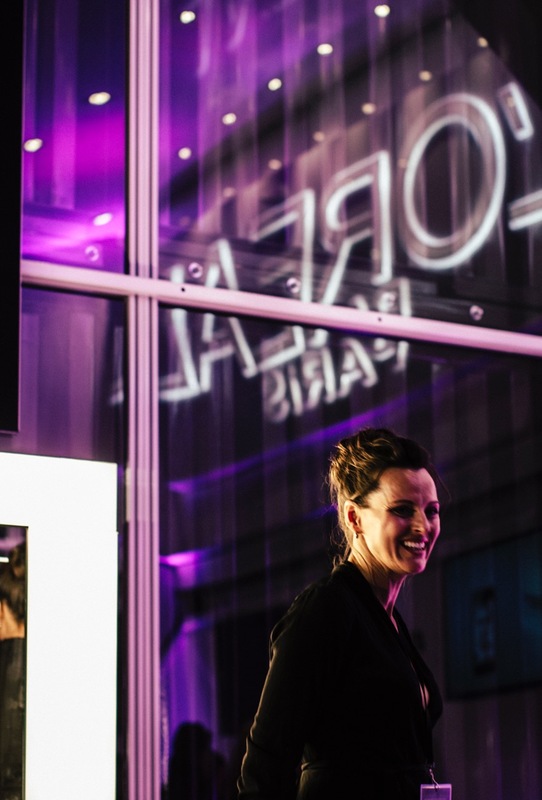 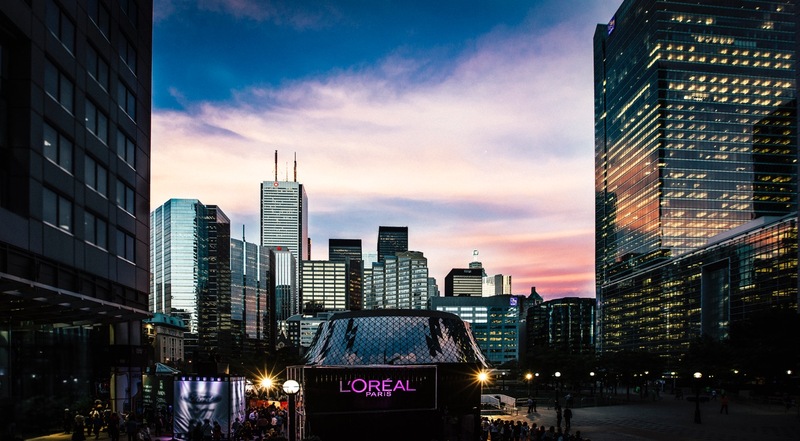 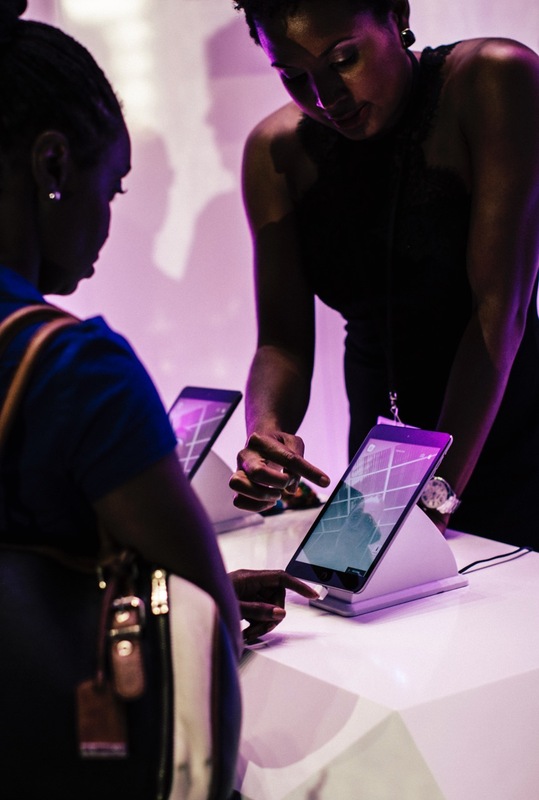 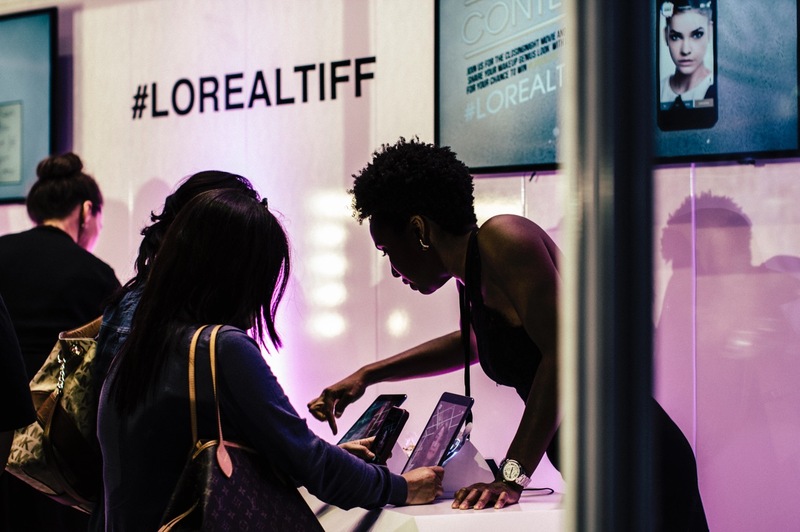 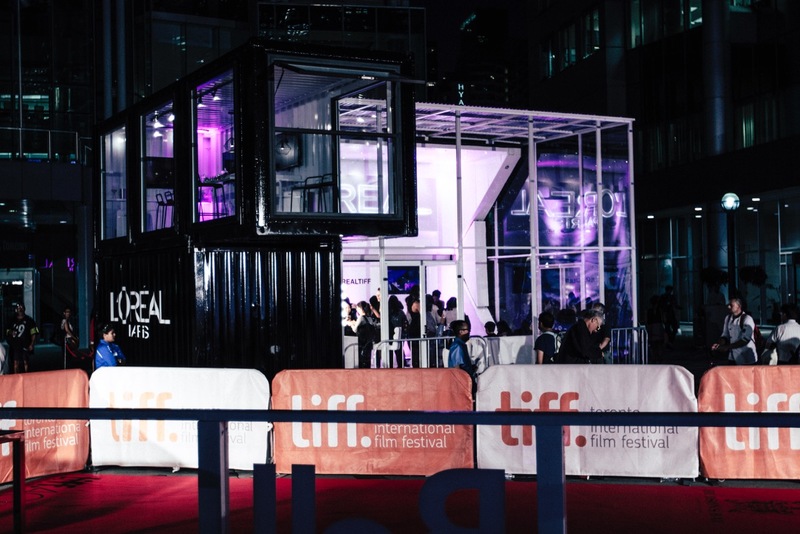 Recap of the private launch and first activation at the 2015 Toronto International Film Festival. 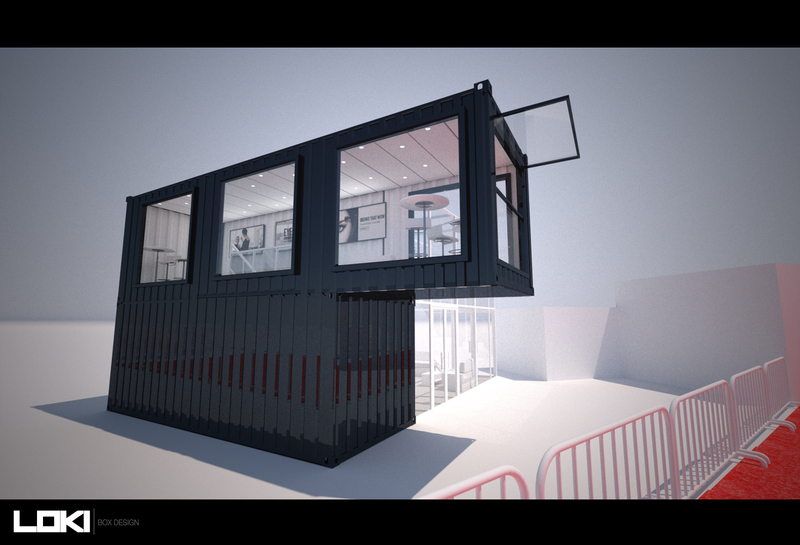 This design was built to be extremely modular: inside / outside / summer / winter / 1 section / 2 sections / with or without the glass room. 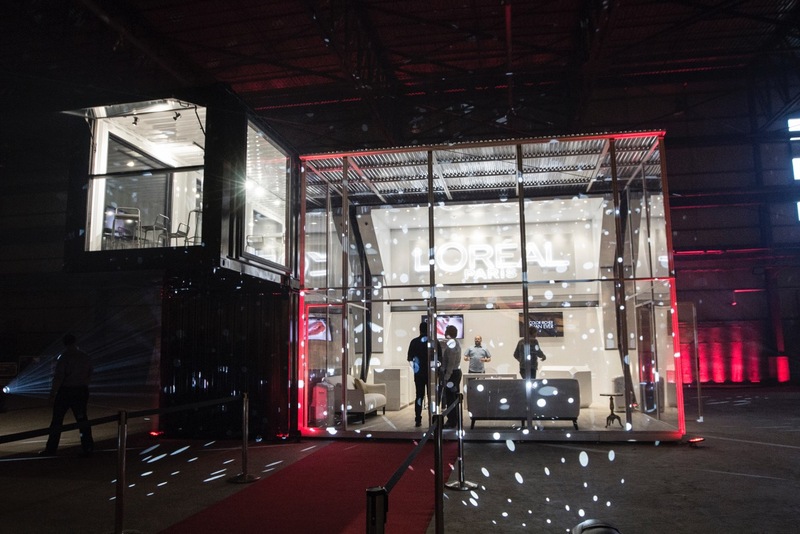 The result was a stunning sponsorship activation. 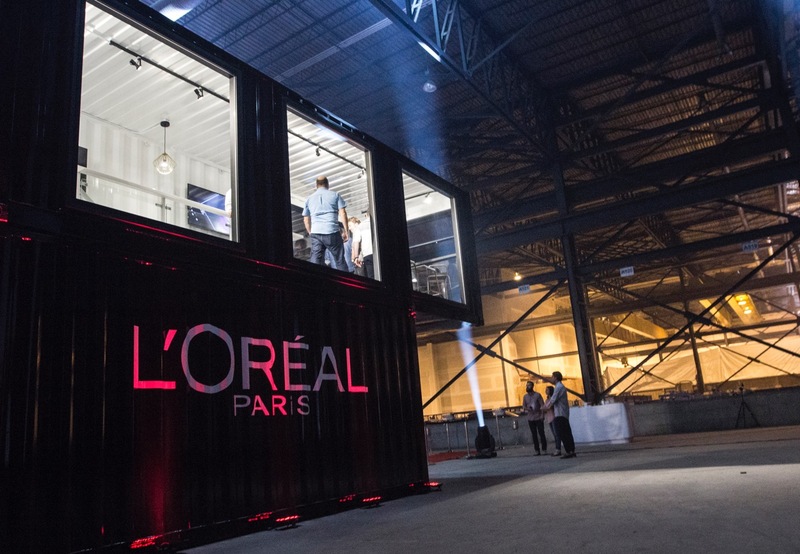 This world-class project had an incredible impact and we can't wait to put it on tour next year. 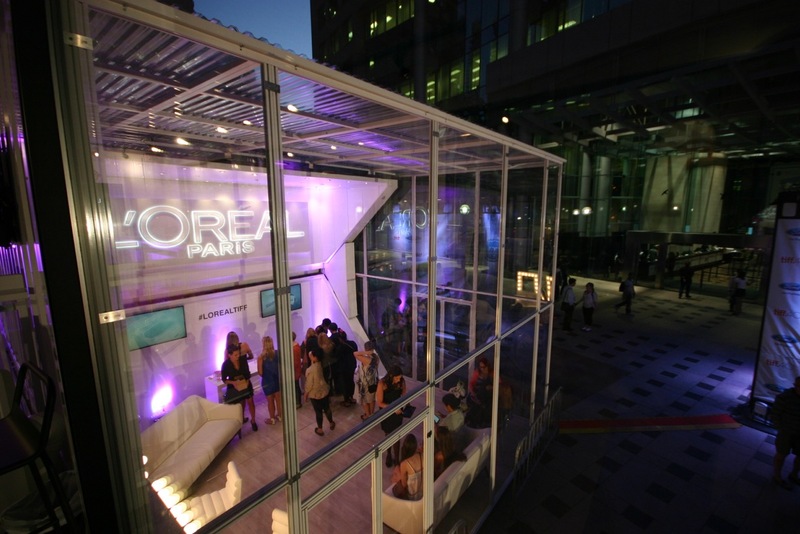 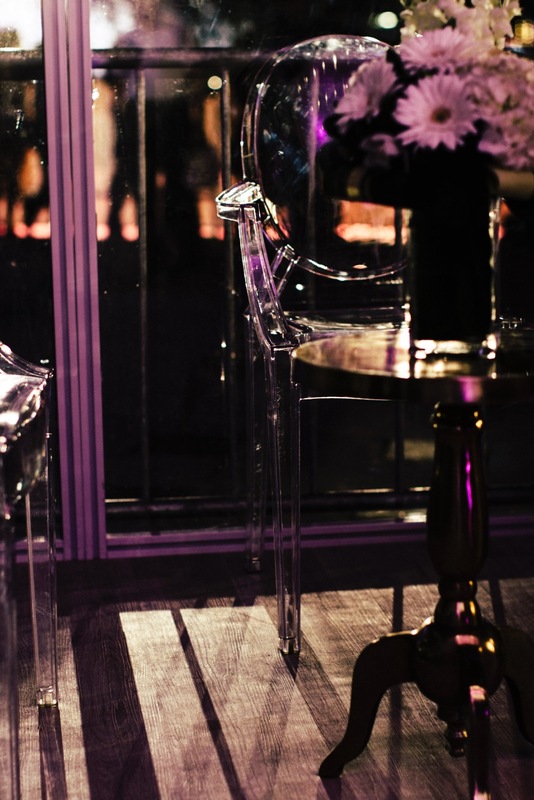 The concept of our custom structures is to dramatically enhance your presence in the field, deliver beyond expectations, while stealing the show everywhere you go. 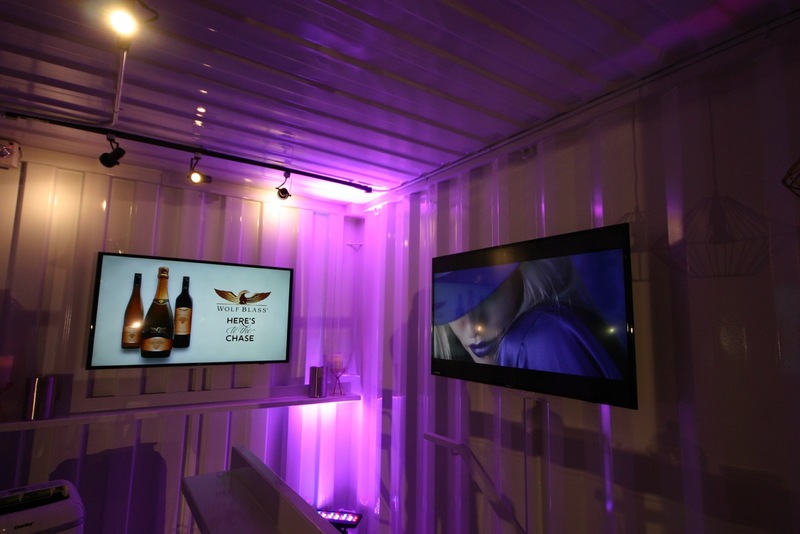 Once again what we build for your brand is fully mobile and modular. 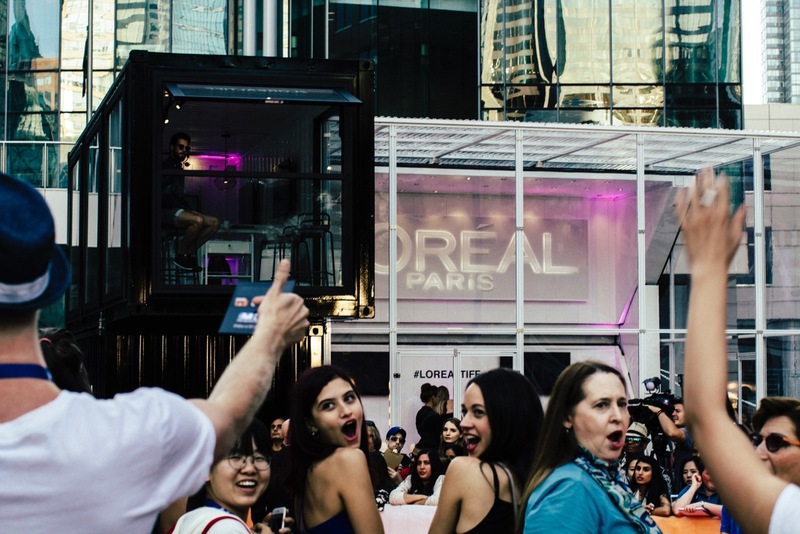 It can be used for many years on multiple campaigns, so the investment is well worth it.